NO SUBSCRIPTION REQUIRED. NO ON-GOING FEES REQUIRED. ONE TIME COST. 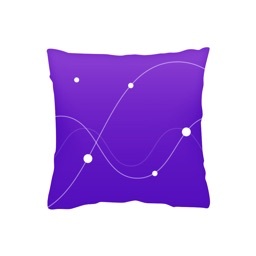 PATENT PENDING ELDER CARE AND AGED CARE SAFETY APP WITH FALL DETECTION ON YOUR APPLE WATCH OR IPHONE. 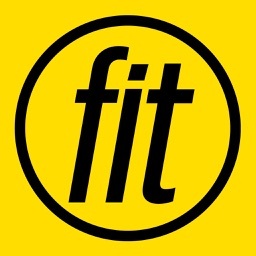 INCLUDES GPS LOCATION ALERTS, FALL DETECTION AND MORE. 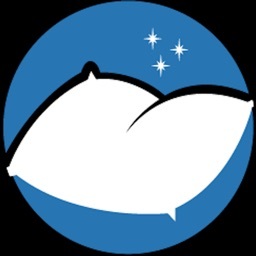 Send Emergency Alerts, or Fall Detection Alerts with GPS coordinates to a nominated Emergency Contact - with no ongoing subscription required. 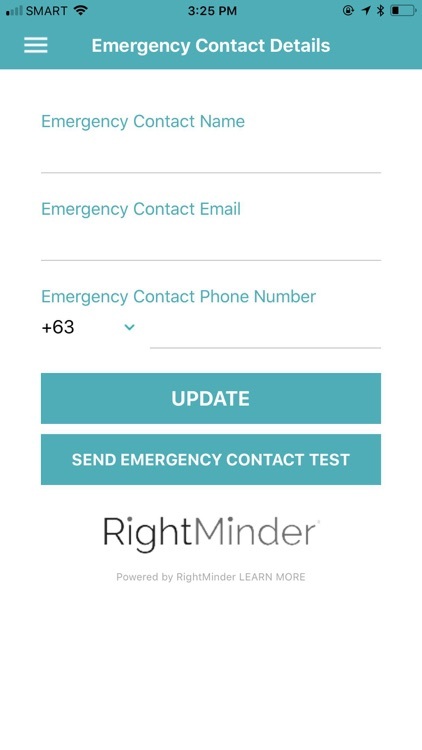 RightMinder is the cheapest and most functional Elder Care and Aged Care safety application available for both iPhones and Apple Watch available. NO ONGOING SUBSCRIPTION REQUIRED. NO ONGOING FEES. Don't buy Elder Care or Aged Care hardware that will be quickly obsolete. Don't subscribe to services that cost thousands of dollars every year. Supply an iPhone or add an Apple Watch to a family member and not only will they be able to send Emergency Alerts direct from their wrist, and detect falls, their iPhone will become a genuine tool for staying in touch with those that we love and care for. Fall Detection on an iPhone or Apple Watch is a key feature plus Emergency Alerts are able to be sent directly from the Lock Screen, including the GPS location (if available). 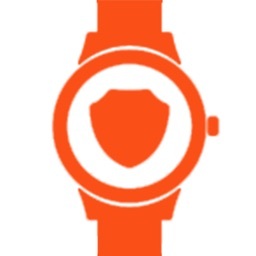 Using an Apple Watch, if assistance is required it simply takes two taps on the watch face to send a RightMinder Emergency Alert via SMS and email to the nominated Emergency contact - including GPS coordinates (if available). 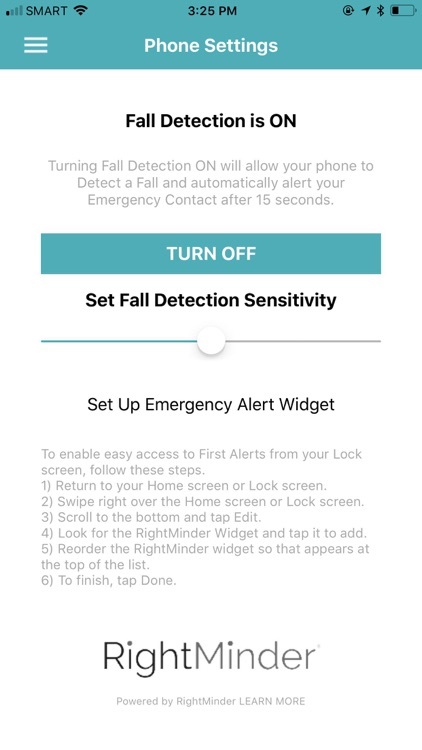 Additionally, the RightMinder Fall Detection System can be installed onto your Apple Watch, with easy access via the Apple Watch to be able to adjust sensitivity or turn it off if not required. 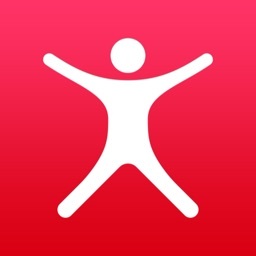 By installing RightMinder on your Apple Watch, you are also able to FIND YOUR PHONE by pressing the FIND MY PHONE icon. If your phone is within Bluetooth range it will trigger a sound and be able to be found. Fall Detection and Emergency Alerts are also able to be accessed via your iPhone. 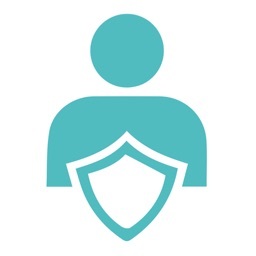 RightMinder is a single purchase, with NO on-going subscription required to enable access to the service.